Take in a cuppa in pretty surroundings, only a stones throw away from Liverpool's World museum and Walker Art Gallery. Lovelocks is a haven for free from goodies and a cracking brew to boot, making for a lovely stop off whenever your in the city. 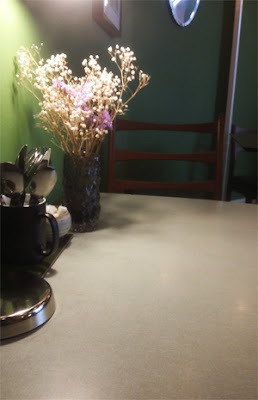 Ever since starting my long gluten free journey finding places to take in a spot of tea has been somewhat of a mission, so imagine my delight upon discovering Lovelocks, a coffee shop that's free from friendly, as well as being a lovely laid back venue. Away from the hustle and bustle of the Liverpool One district, it's a great stop off for a brew or a bite to eat. With lovely surroundings, where else could you have a cuppa under twinkling fairy lights with a pretty view! 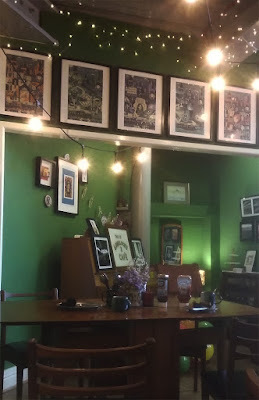 The decor is certainly lovely, and the location is just perfect for a peaceful sit down with a brew. They've only been open since last May but they've already made a home for themselves with their cracking cuppas and a selection of freshly made treats, with something for everyone including veggie, vegan and gluten free goodies to tuck into. 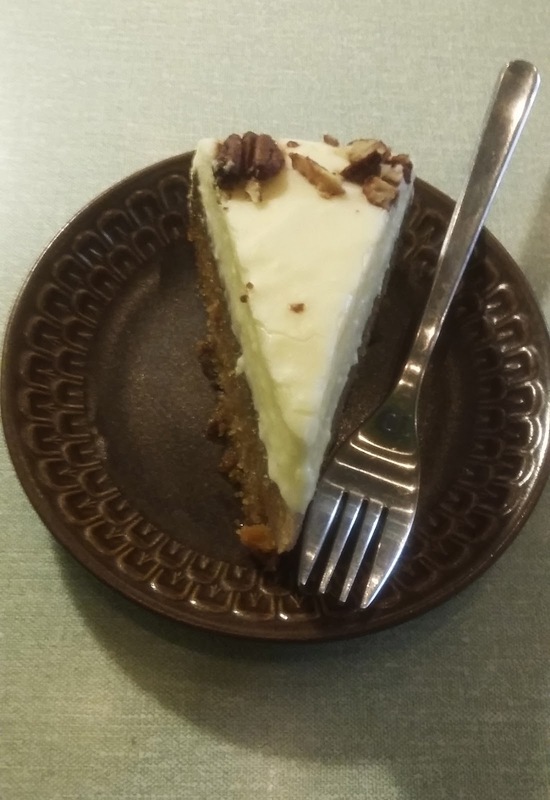 Finding a free from friendly cafe that's well recommended is certainly a bonus point, you'll always be sure of something that you can enjoy with a daily selection of free from treats available. It's not just free from cakes either, you'll find locally made gluten free pies and sandwich options to choose from, but of course, there's always a free from bake or two available! With a daily selection of freshly baked treats to indulge on, you'll always be sure of something different, from yummy bundt cakes to scones and tasty pies, including vegan and gluten free bakes. 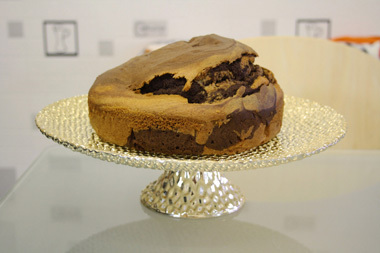 On my visit their was a scrumptious selection of bakes to choose from, ranging from traybakes to yummy cakes and pies. I went for one of the free from options of the day, a tasty carrot cake. 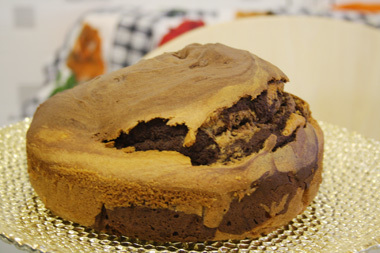 This was a deliciously moist and squishy bake that was delightfully sweet with a lovely frosting on top. 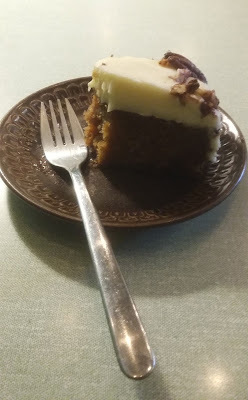 For a free from bake it was incredibly delicious, if I could make a carrot cake this yummy myself I'd be pretty pleased! To accompany my free from bake I had my default brew of choice, an Earl grey (if it's good enough for Picard! ), this came in one of the most generous sized glass mugs I've ever seen, making for a stealthy cuppa. Of course, as a coffee shop if you'd prefer something freshly brewed you'll find a full menu of coffees and teas to choose from. A great stop off to take in a cuppa and a tasty treat, even if your not on a gluten free or vegan diet, you'll find plenty of tasty treats. Perfect for a stop off in laid back surroundings, I'll definitely be back next time I'm in the city for some more cake! 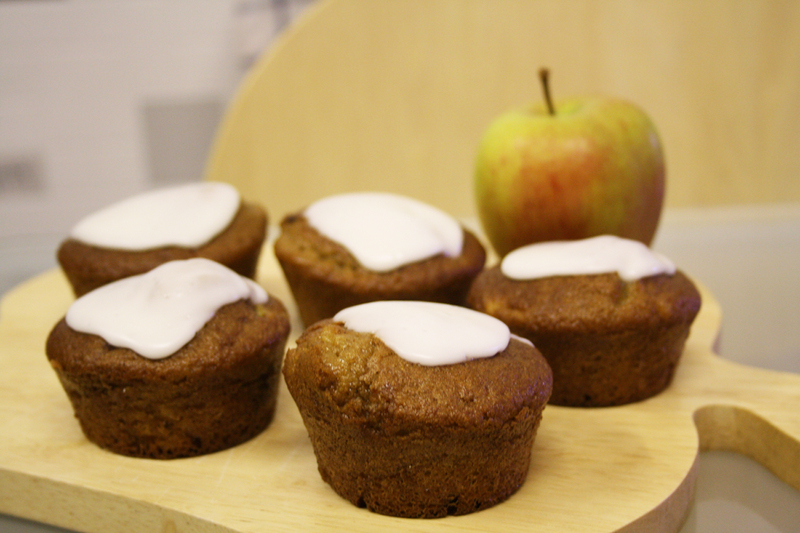 Technically, these yummy gluten free muffins could count as one of your five a day.. honest! 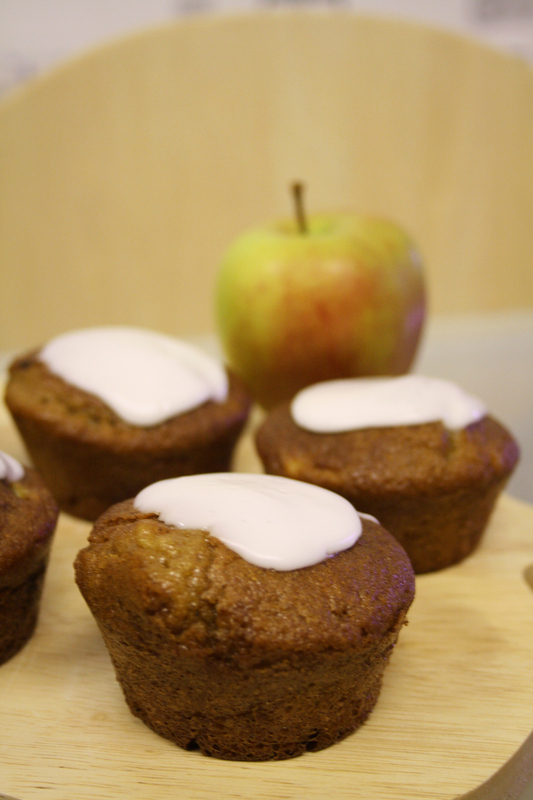 A scrumptiously light treat that's perfect for a quick snack or a tasty afternoon tea treat, packed with a delicious homemade apple sauce, making for one scrumptious bake! My first attempt at making gluten free muffins was somewhat disastrous - they came out of the oven all rubbery and tough, looking somewhat like sad round discs, compared to the lovely fluffy treats that I was expecting. Needless to say, I've thankfully found a much tastier and more muffin-like recipe that's perfect for a gluten free bake, making for a deliciously light yet moist and moreish muffin. First you'll need to make your apple sauce for the tasty muffins, dice a large apple and place in a microwaveable bowl. Sprinkle 1 tsp of lemon juice and 1 tsp of granulated sugar on top and stir to mix. Cook the apple in the microwave for 1 - 2 minutes, removing it occasionally to stir. Then mash the apple into a lovely sauce with the back of a fork and set aside. Pre heat your oven to 190c/180c fan/gas mark 4. If you're using muffin cases fill the tray with the cases. I used a silicone tray for mine so opted not to use any cases for my muffins. Either will work perfectly. In a large bowl sift together the gluten free self raising flour with the xanthan gum, bicarbonate of soda, and baking powder and mix together (much like my recent bakes, I used Sainsbury's own gluten free flour blend for these). Add in the mixed spice and cinnamon, then stir in the sugars and set aside. In a separate bowl beat the eggs, then add in the vegetable oil, milk and your homemade apple sauce until combined. 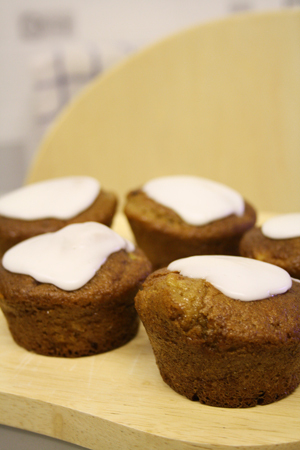 I used lactose free milk for my bakes, but any dairy free milk will work just as well. Make a well in the centre of the flour mix, and add the wet mix to this a bit a time, and blend to combine till fully mixed in. The mixture will be very wet at this stage so don't panic, it'll turn out perfectly! 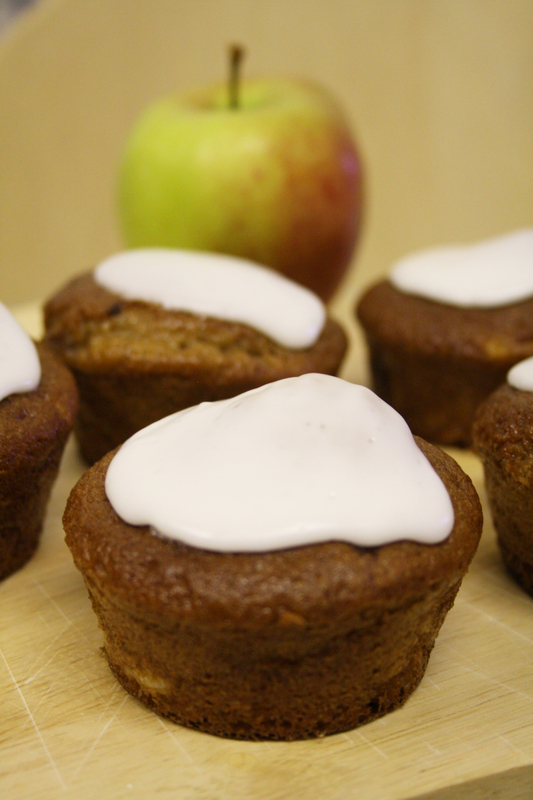 Spoon the mixture into your muffins cases/tray and bake for 15 - 20 minutes, till springy to the touch. In my fan oven these took 15 minutes to bake. Remove the muffins from the oven and leave in the tray for 5 minutes to cool slightly, before removing and placing on a wire rack to cool down. Recipe adapted from Phil Vickery's "Essential gluten-free". 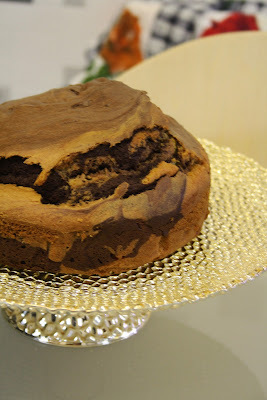 Chocolate marble cake : Gluten free. 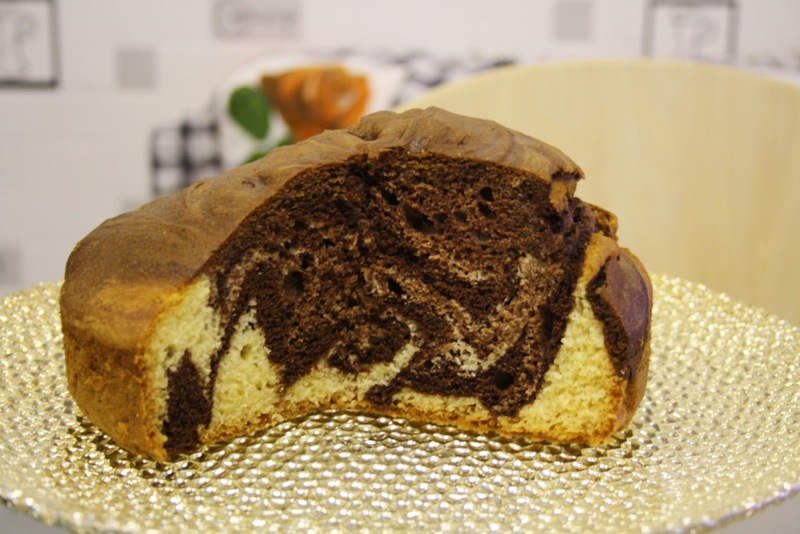 You can't beat a classic bake, and what could be better than the chocolatey vanilla taste of a deliciously swirled marble cake! This version has all the staple ingredients of your classic bake, with the added bonus of being gluten free, so you can still have your cake and eat it.. and then maybe have seconds too.. It's one of those bakes where you'll always have the ingredients to hand in your cupboard, it's one of my favourite last minute cakes where you can easily bake it within an hour or so's notice. Being able to bake a gluten free version has been an utter delight. This version is just as tasty as the classic bake, with a tasty crunch to the outside and a soft, light texture inside, not to forget the pretty swirl! Pre heat your oven to 170c/160c fan/gas mark 3, grease and line a round, deep 20cm cake tin. In a large bowl mix together the flour, xanthan gum and bicarbonate of soda. Set aside. In a separate bowl cream together the butter and sugar till pale and fluffy, add in the vanilla extract and mix. Then add in the eggs one a time and beat. Add 2 tbsp's of the flour mix into the butter mixture and blend it together. Keep adding spoonfuls of the flour to the mixture until fully blended. Add in the milk a little at a time to loosen the mixture till it's completely mixed in. Add half of the mixture to a separate bowl, this will form the chocolate part of the marble mix. Then add the cocoa powder to this bowl and blend till fully incorporated in. 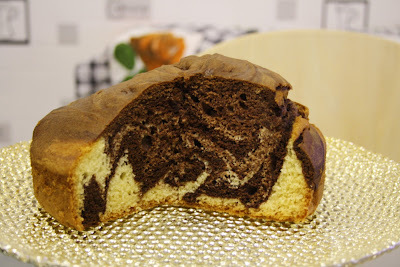 In the tin, add alternating spoonfuls of the vanilla and chocolate mixtures, and swirl them together using a fork to create the marble pattern. Bake for 50-55 minutes till risen, a cake skewer should come out clean. Place the tin on a wire rack to cool for an hour, then remove the cake from the tin to finish cooling. The combined chocolate and vanilla flavours make for a tasty bake, it's perfect if you fancy a treat, or simply any excuse to bake a cake! It should last well for a few days when kept in an airtight container. Tip: Try it with chocolate custard for a scrumptious treat! Recipe tweaked from: Gluten-Free on a Shoestring.